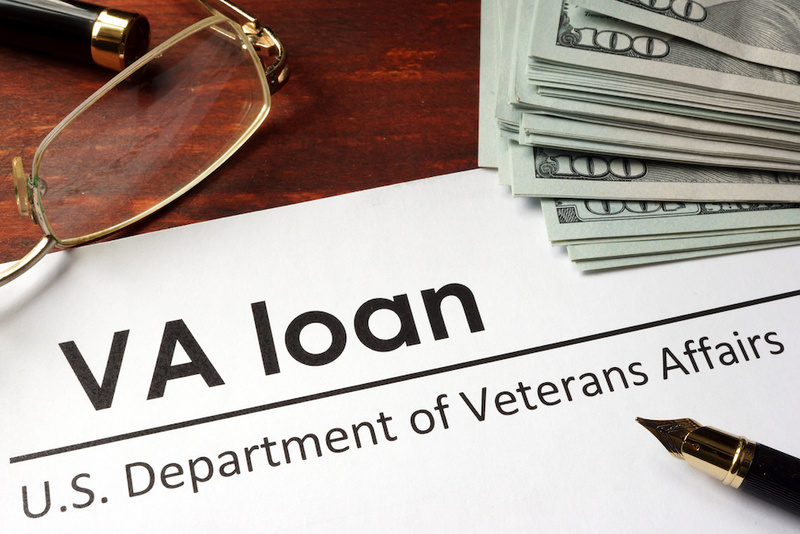 Veterans Affairs (VA) loans are available to any active or formerly active member of the military. Certain spouses of deceased military members are also eligible, if their spouse passed away due to injuries sustained during service. Finally, people in the reserves and the National Guard can also apply, though the terms of application differ from past or present active members. Military members are eligible for VA loans after six months of service or after 90 days during active wartimes. Those in the reserves and the National Guard are eligible after 6 years of service. All military members will need to apply for a Certificate of Eligibility (COE), but applicants can usually start the process with a lender even before they have the official document in hand. If going through a VA-approved lender, applicants can ask for the COE directly from the lender. (This is usually the quickest and easiest way to get it.) Or a hopeful buyer can apply online through the veteran benefits portal or by mail. The COE will tell a lender what rates or considerations a member qualifies for based on their level of service. Unlike other forms of home financing, VA loans do not have strict rules placed on them. They use guidelines to give lenders and lendees an idea of how to approach the process. What each individual pays is based on when they served, how they served, and which lender they use. Some buyers aren't required to put down any down payment, some don't have to pay any mortgage insurance (PMI) if they aren't able to put down the standard 20 percent down payment. There is also far less paperwork and generally lower fees. Applicants have access to 5-year Adjustable Rate Mortgages as well as 10, 20, or 30-year loans at a fixed rate. As in any other type of loan, a large down payment is still the best way to avoid paying more over time. The more money an Austin new home buyer puts down, the less interest they'll pay. It's important that every buyer understands the interest rate before accepting or rejecting a loan. For example, those in the National Guard or the reserves typically have a higher interest rate than those who were in active duty. Interest rates also generally go up if one applies for more than one VA loan in their lifetime. VA loans do not carry official monetary limits to them, but the VA will only guarantee up to a certain amount. The cap for how much money is guaranteed is based on where the home is located. Lenders are usually looking for a credit score of 620 or more, though there are no official limits on this number either. The buyer must prove adequate income to repay the loan, but final approval is still up to the lender. A VA loan is only available to those who will use the property as a primary residence. Deployed members of the military have a full 12-month extension.